We all have struggles we just can’t seem to move past. … struggles that have caused deep hurts to ourselves and to others that keep holding us back from experiencing true joy and peace. 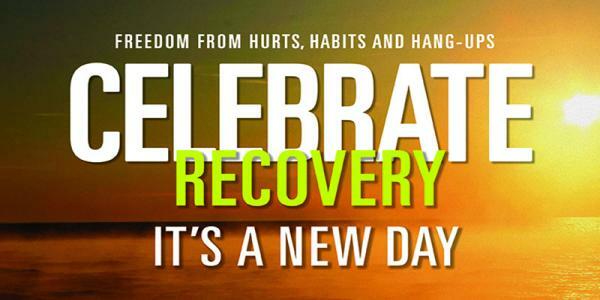 A free year-round adult support group that walks through 8 Principles for moving through life’s hurts, hang-ups and habits to find wholeness and healing in Christ (as adapted from “Celebrate Recovery”). Come for large group discussion and connect in safe men’s, women’s and issue-specific small groups. Please note registration is welcomed but not required. Drop-ins welcome.